A friend asked me about this today. How do we filter OUT annoying posts on Facebook. It is even possible? Try this app and come back later and let us know if it worked for you. One person did leave a review that it crashed their Facebook page. If it does, let us know and uninstall it from your browser. Good luck! Thank you @oicoicoic for permission to use the link to your audio. Facebook – How do I block game requests? 1. Click the “Setting” button in the drop down menu in the far right top corner of the page. 2. In the left side column, look for the “Blocking” button and click it. 3. In the “Block apps” section, type the name of the App you want to be blocked so no one could send you a game request for that particular game. 4. If a particular friend is sending you these apps. 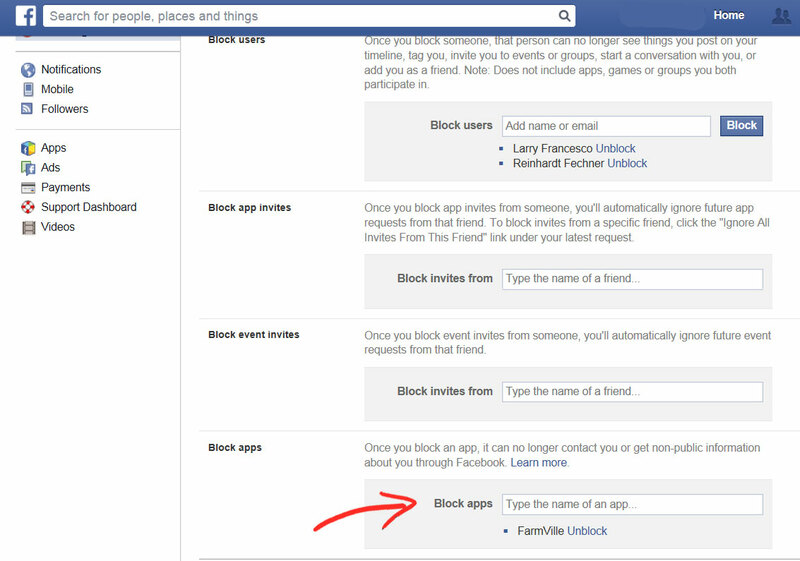 all the time and you want to stop them from doing so, in the “Block apps invites” section above “Block apps”, type the name of the friend, then hit enter and Facebook will prevent that person sending you any more games request. Yes, it’s a pain having to do this with each new game, but doing it as soon as you get the first request will help in the long run. Did this answer all your questions about blocking apps? If you have more questions, drop us a line in the comments below. Source – Facebook Help Center Community here. In an awesome HubSpot webinar Wednesday, experts from Facebook, Twitter, & LinkedIn Marketing Departments shared their strategies on how to get more followers, engagement, & revenue. 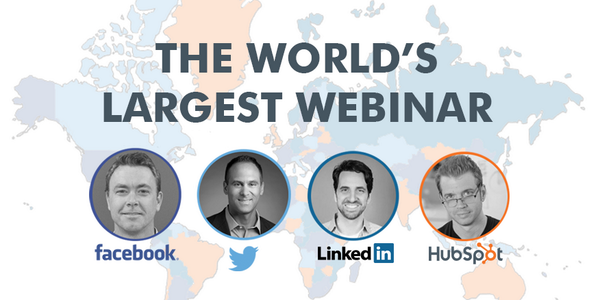 With a mention of at least 11,000 listeners 29 minutes into the call, it was a significant enough event that HubSpot had the Guinness Book of World Records standing by to see if they broke the record for World’s Biggest Webinar! So, did the Webinar deliver the answers? Let’s see. Well, free as far as paying with money. If we don’t pay with money we pay with time. 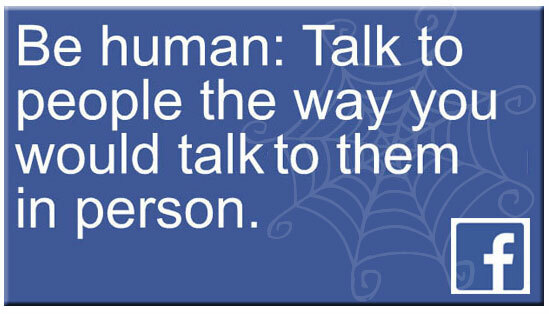 That’s just the way it is in life – even off the Internet. There was no one way mentioned on how to get followers for free (as probably many people were hoping for) and really half of the entire webinar tied in to this goal of building your followers, fans and networking contacts. Those of us in the business already know there is no quick way to get lots of followers for free. It takes time, and as the old saying says, “Time is Money”. 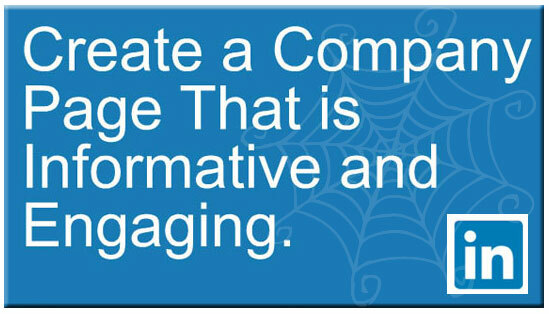 Time to tweet, post and write on Facebook & LinkedIn walls. The promise of how to get more followers for free is probably why 30,000 people signed in to the call and it went down to 11,000 half way through. So how do I get followers for free, then??? visually complement your business – your logo, latest products/services, anything that really complements the look and feel of your business. draw people. We interpreted this being as clear, cropped well, interesting, new and/or unusual, but always relevant to your business/industry. represent your brand and your business. Customers want to see that you are legitimate. “Tweets that include photos get double the engagement.” according to Russ Laraway, Senior SMB Director of Twitter. He said this at least three times during the webinar. Another vital topic, another one not directly answered because it is behind the principal of Best Practices that we find the answer. This webinar confirmed many of my own philosophies, one of which is to work consistently and be persistent in your marketing campaigns. The new thing I took away from this is to always be experimenting. When I asked the attendees on Twitter what they felt was a good timeframe to experiment in, @TodaysBride suggested a month, which again, I agree on. In the field of getting followers and getting them to share your content, go for what complements the look and feel of your business; rich media such as images, video and slideshare and relevant content will get you both followers and shares and retweets. Adding in for Linkedin, that people want professional content that shows them “how to be great at what they do, find opportunities and grow their career”. Also add in the webinar leader’s acknowledgement of the 80/20 rule (80% content that offers value to your audience, is informative, helpful, that their followers can benefit from. Tips, best practices, industry content, photos, etc., then 20% on your own products and/or services). The last two points on “How to target the Right Audience and get the most relevant Traffic back to your website” and “How to avoid wasting money on ads” were geared more towards those advertising with Facebook, LinkedIn and Twitter or those who are considering advertising, but I will say the one phrase that stuck with so many on Twitter who listened it – “Marketing without data is like driving with your eyes closed”. If you are serious about making your business grow you need to track your campaigns and especially the results of those campaigns! For the audience who pays for social network ads, this was a great section of advice on how to utilize FB, TW & LI’s tools to the fullest, not just throw money at the Big Three and let them do all the work, because doing that you will be wasting your money. The advice there alone is enough to warrant a future post of its own. Did the Webinar deliver? There were mixed feelings all over their Twitter hashtag #WLW14 as one would expect from an event so hugely attended. Beginners, seasoned social networkers & companies can be hard to please when all in a virtual room together. Personally I agree they went over much material experts already known, but there were also quite a few take-aways that I will be sharing with my social networking clients and applying myself in my own business. I found many, many points that were important enough to write down the during the flurry of slides and breakneck speed at which the hashtag was literally blowing up my TweetDeck application. The other great thing is, if you got nothing out of the webinar at all in what was said, you now have a common topic of interest with those on the #WLW14 hashtag to share to create a Know, Like and Trust relationship with new potential customers on the social networks. I feel sorry for those that bailed so quickly and didn’t stay to the end of the webinar. The examples of successful businesses the Big Three gave were important because the real value came in the explanation of how and why their example’s content worked for that particular business. 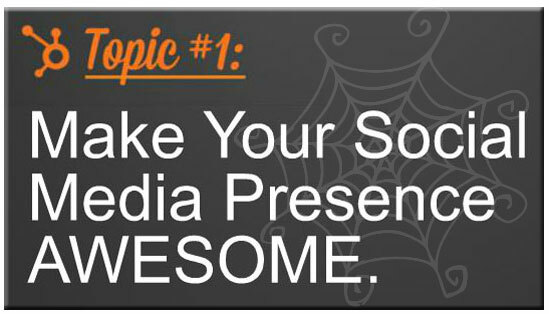 That alone is what made this webinar so outstanding! 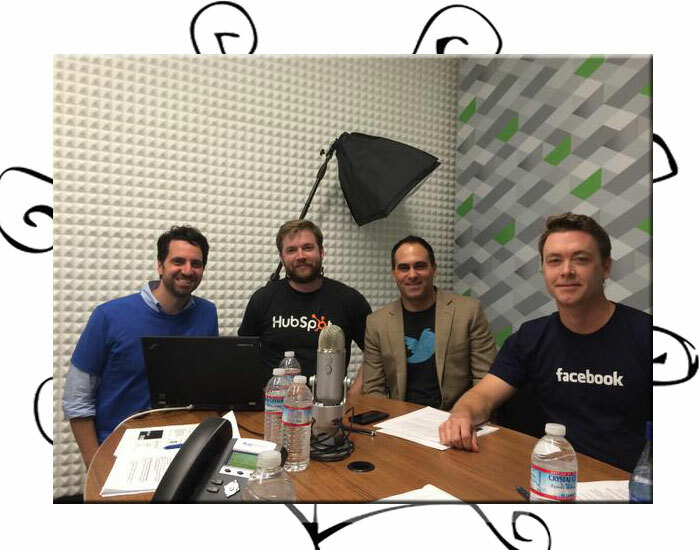 How often do you get to hear the heads of marketing for Facebook, LinkedIn and Twitter not only explain the machine that drives it and how to use it, but why it works for some and not everyone in the first place! If you understand this, you can take what they were trying to teach us to the bank with any business, no matter what type it is! If you missed this part of the seminar, do your business, your clients and your audience a favor – find a company to explain it to you. We here at Civic Site Design would be happy to cover it during a one-on-one consultation, just drop us a comment at the end of this post with your contact information to let us know you’re interested!